Night drives are a little different to day time game drives. 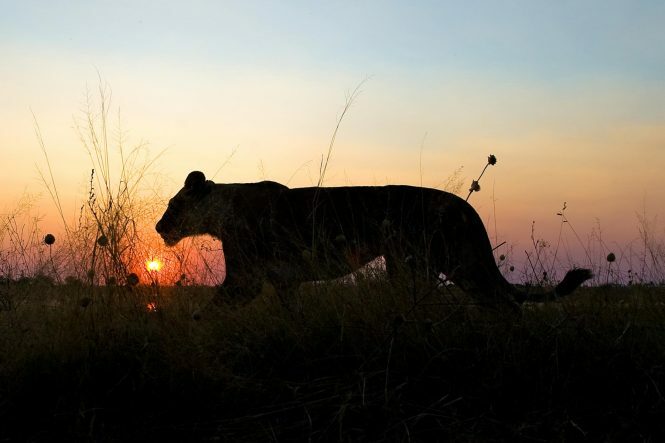 You may depart on a drive in daylight, have a sun-downer in the bush and then travel back in darkness before your evening meal. 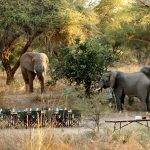 In other camps, you can have an early dinner and then depart in almost-darkness and spend most of your drive looking at nocturnal activities in the bush. You will have your driver guide and a spotter, who shines his (animal friendly!) red filter light around, and spots the little glistening of eyes in the surrounding bushes. 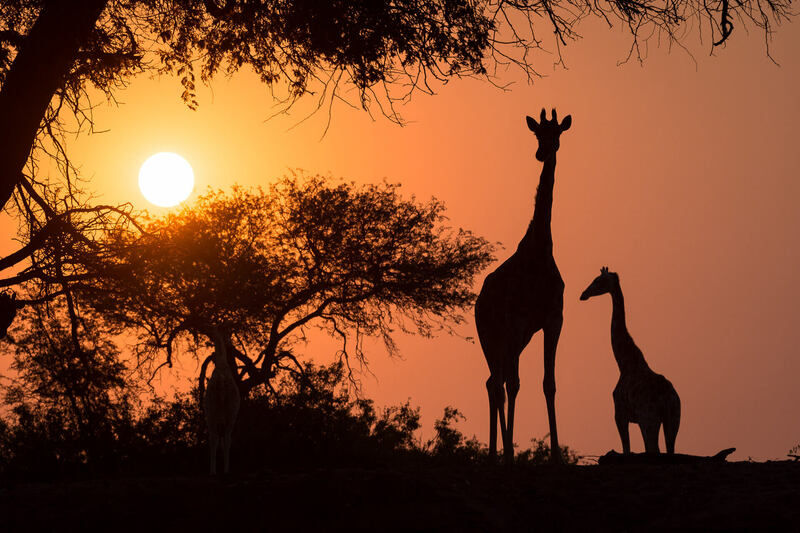 Where to go for a night game drive? 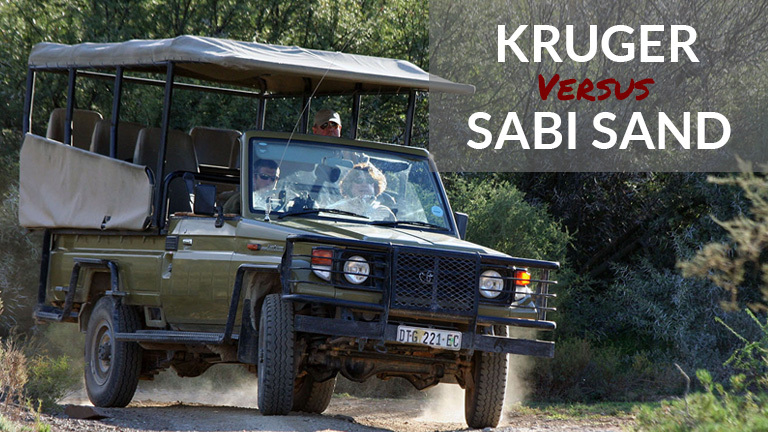 Some National Parks do not allow game drives due to regulations, however, some do and if night drives are at the top of your priority then let us know and we can guide you in the right direction. 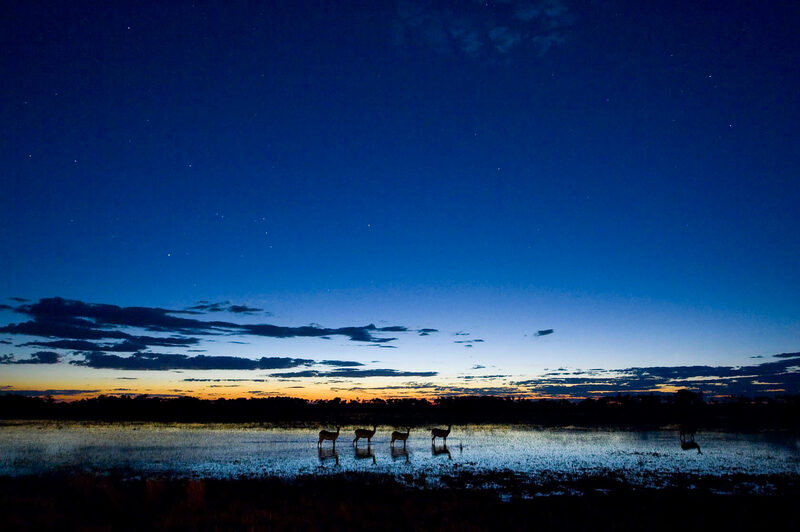 Night drives in the South Luangwa National Park in Zambia are particularly exciting – the bushes either side of the wild winding roads gives the feeling there can be anything around the next turn. 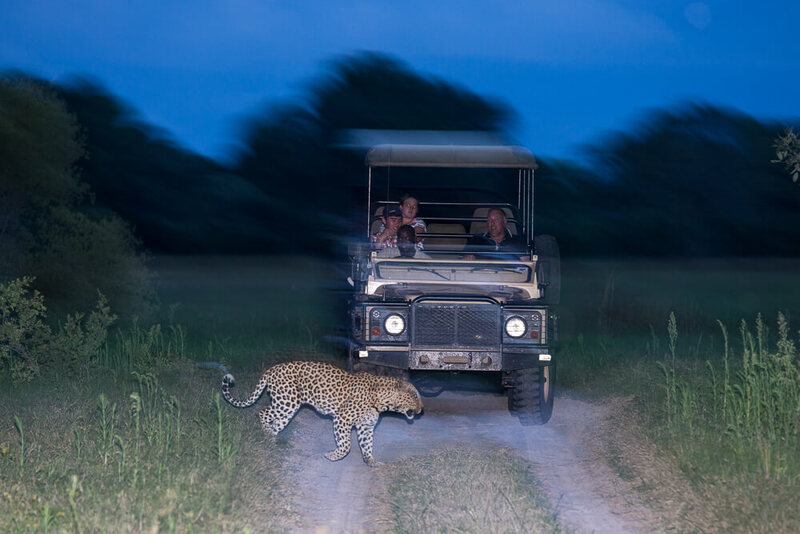 Night drives are also popular in Botswana the private reserves mean you get a night safari experience quite like no other with absolute seclusion and exclusivity in the wilderness. 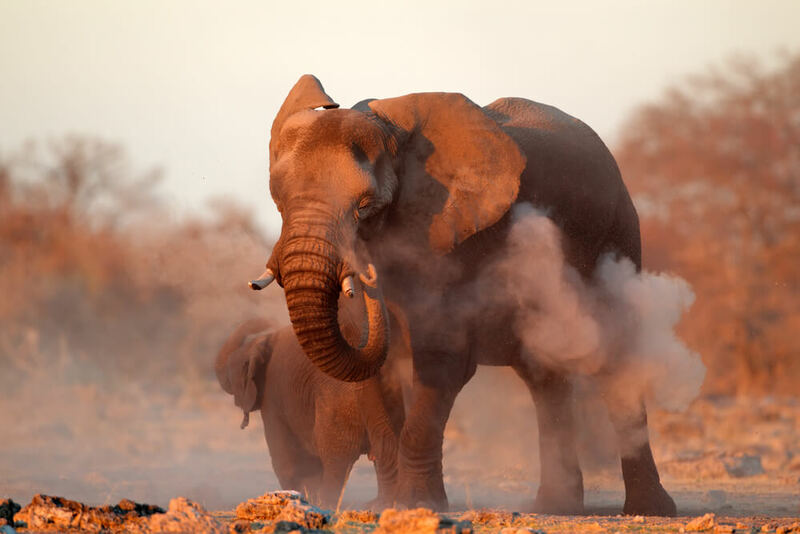 What can I see on a night game drive? What to wear on a night game drive? Subtle colours are quite important on a night drive to ensure you blend in with your surroundings and do not frighten animals – although it is dark, often hiding animals will be able to see you, even if you can’t see them! 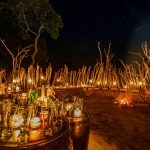 Should I focus night game drive as a main activity on my safari?